Things have certainly changed since the doors first opened at the Xtreme Wrestling Center. 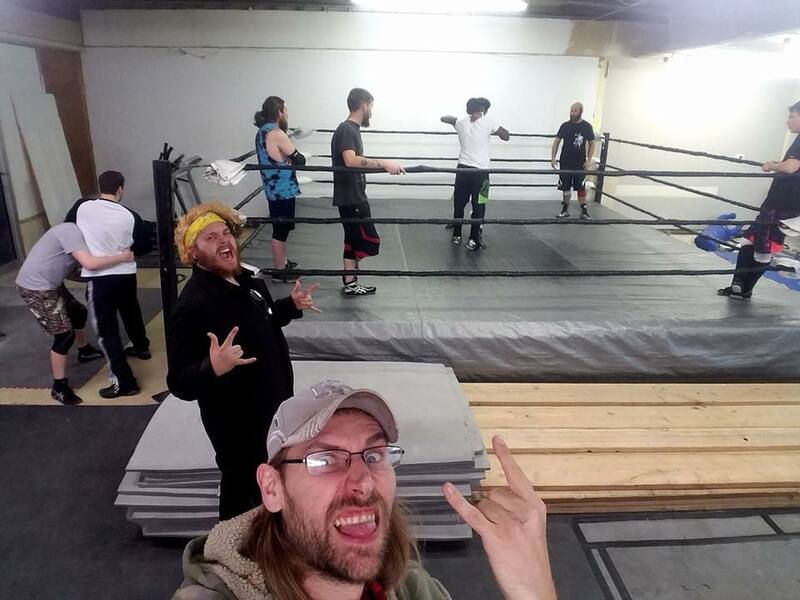 Over the years, several people have walked through the doors looking to pursue the dream of becoming a professional wrestler. I am proud to provide this service. If you would have asked me 10 years ago if I would be running the premiere wrestling school in Kansas City, I would have thought you were crazy. Now I am balancing a staff of 5 other trainers, currently 35 students, and several outside workers who come in and work out. We are also partnered with Dancing Bear Muay Thai. We have a model for success, and we don’t plan on stopping anytime soon. ​This past year we have had the most growth yet, and it shows no signs of stopping. That is in part because of my General Manager, Jordan Smiley. He is constantly doing his best to make sure we are always striving to do better. Our success is due to his leadership. We wouldn’t be in full steam if it wasn’t for my training staff. Adam Houck has been with the Xtreme Wrestling Center since its conception. The center wouldn’t be able to operate at the capacity that it does if it wasn’t for Adam. Derek Stone has joined us at the Xtreme Wrestling Center this year, which was a great asset for our company. He has years of experience, is always willing to help, and will always take the time to listen. He genuinely wants to help every student get better. The XWC training staff and Kansas veteran Tommy Snow. Many veteran wrestlers have come through our doors to keep their skills sharp between shows. ​Daniel Sikorski is another story all together. He is a prime example of what we expect out of the Xtreme Wrestling Center. As a trainer, he always wants everyone to be better. As a student, he is always looking to learn and improve his game. Anthony Clayton is another exceptional story from the Center. He is now working his way from assistant trainer to trainer. He shows a passion that is not only improving his skills as a leader, but shows in his matches as well. Deek Hansen is a popular assistant trainer at the Center. He is always willing to work one on one with anyone. He shows pride in people learning new skills. At such a young age, he is able to talk about joining right out of high school. This perspective is unique and helpful. This year, we plan on offering more hours. We will have a more structured schedule to fit workers who have been in the business for a while. I don’t want to be seen as a center for green workers only. We have several great seminars already planned for 2018. We are having Ricky Morton in January. I can’t stress how cool I think this is. In March, we have Brutal Bob Evans stopping by for another seminar. That will be his third. Donovan Dijak is just one of several veterans to host XWC seminars along with Matt Cross, Bob Evans, and Angel Medina. We will continue to have Angel Medina out to share his knowledge as well. We enjoy having local talent come to work out with the guys and gals. We will continue to reach out to new companies to showcase our students. We have had students wrestle all over the Midwest. Expect us to visit the coasts this year. I have high expectations for 2018. I want to bring the focus of wrestling back to professional wrestling. I appreciate entertainment. I love Wrestling. ​Thank you for reading “My Chronicles as a Head Trainer”. I plan on doing more of these next year. Until then, stay safe. 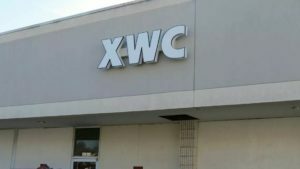 Happy New Year from XWC!